Winter is peeking into the forecast in the Northern Hemisphere and that means cold, snow and warm friends and family. With the holiday season now upon us, the Carnival of Space continues giving amazing stories for your perusal. It’s time to curl up under a toasty blanket with nice warm beverage and your favorite electronic reading device. Off to the Carnival! 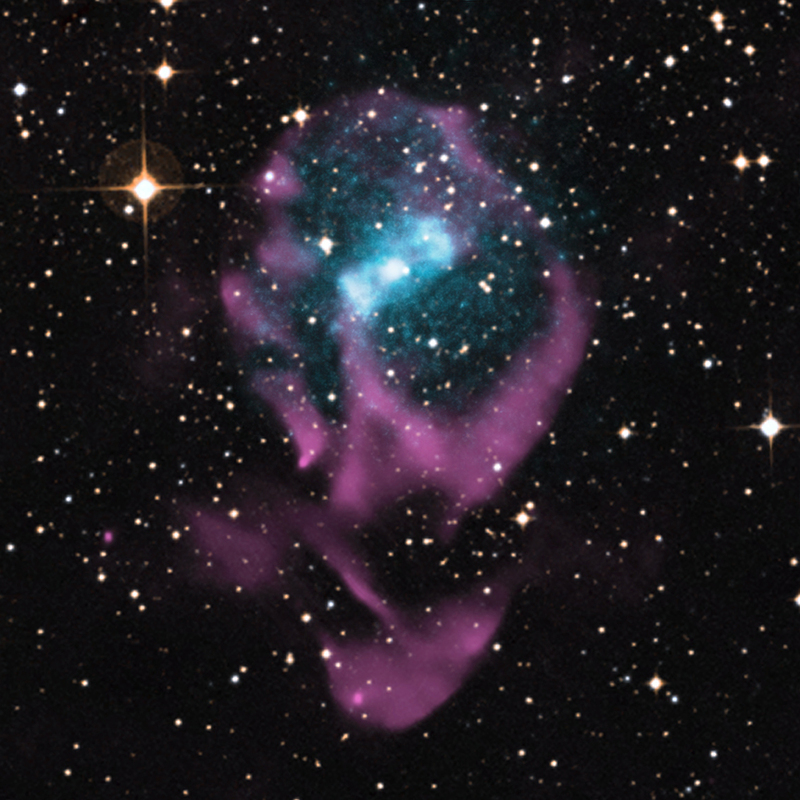 Circinus X-1 had been a puzzle to X-ray astronomers almost from the moment of its discovery. NASA’s Chandra X-ray telescope has been looking at its first exoplanet and found that the planet appeared three times in X-ray than when viewed in optical light. Using the powerful eye of NASA’s Hubble Space Telescope, two teams of scientists have found faint signatures of water in the atmospheres of five distant planets. The presence of atmospheric water was reported previously on a few exoplanets orbiting stars beyond our solar system, but this is the first study to conclusively measure and compare the profiles and intensities of these signatures on multiple worlds. Space Exploration Technologies (SpaceX) successfully completed its first geostationary transfer mission, delivering the SES-8 satellite to its targeted 295 x 80,000 km orbit. Falcon 9 executed a picture-perfect flight, meeting 100% of mission objectives. Falcon 9 lifted off from Space Launch Complex 40 (SLC-40) at 5:41 PM Eastern Time. Approximately 185 seconds into flight, Falcon 9’s second stage’s single Merlin vacuum engine ignited to begin a five minute, 20 second burn that delivered the SES-8 satellite into its parking orbit. Eighteen minutes after injection into the parking orbit, the second stage engine relit for just over one minute to carry the SES-8 satellite to its final geostationary transfer orbit. The restart of the Falcon 9 second stage is a requirement for all geostationary transfer missions. Photos to Space Brings us a pair of articles on life in space. The first looks at music and the role sound plays in space. The second takes a look at how to create gravity to help astronauts stay safe. In space no one can hear you scream. But is that because it would be drowned out by the music of space? 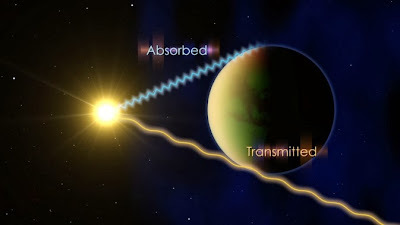 Sounds the Universe makes are the topic of this blog entry by Steve Shurtleff. Space is a great place to work, except for the physiological changes. What ways can we reduce the difficulties that astronauts face? 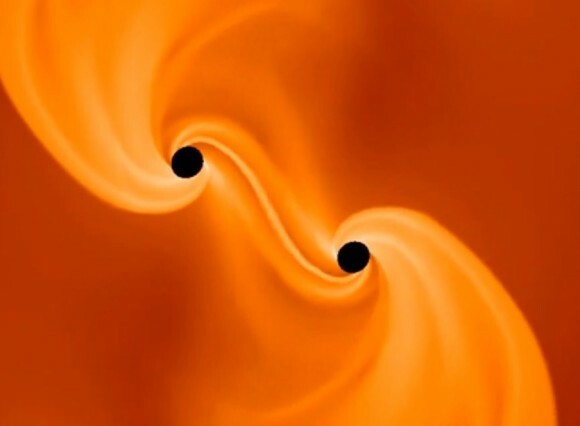 This article takes a fascinating look at spinning for gravity. Speaking of gravity, Universe Today has a great article on research being done on the quantum level. Could this to a better understanding of what makes gravity work? Julian Sonner, a senior postdoctoral researcher at the Massachusetts Institute of Technology, led research showing that when two of these quarks are created, string theory creates a wormhole linking the quarks. That’s it for this week. We hope you enjoyed the reading. Remember the Carnival of Space is a great way to stay up to date with what is happening in Space and here on Earth. Be sure to support the blogs and websites that bring the Carnival to you each week.